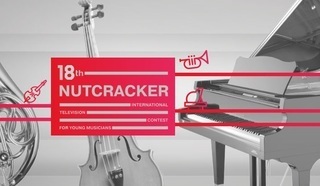 19th International Television Contest for Young Musicians 'The Nutcracker' will be held in Moscow from 4 to 11 December 2018. 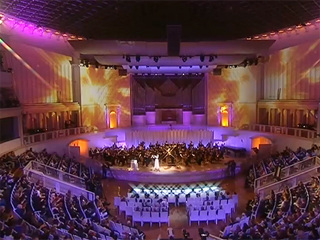 One of the most cherished projects of the RUSSIA-KULTURA Television Channel, each year the 'Nutcracker' contest unravels new and exciting talents from all over the world and provides young performers with opportunity to showcase their skills on a professional level, as well as exchange experiential knowledge and receive the judgement of eminent professionals. 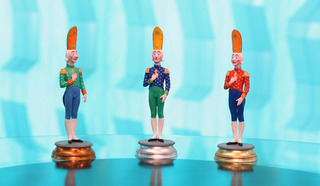 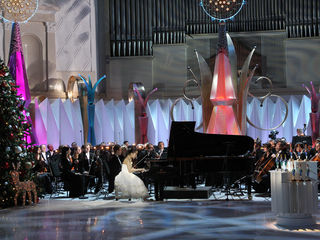 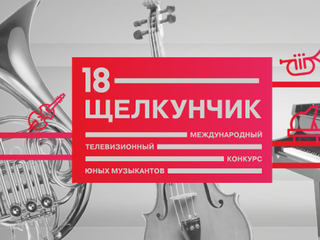 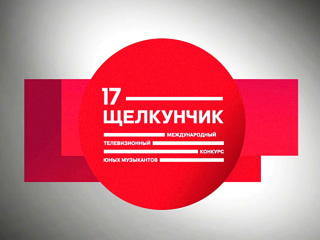 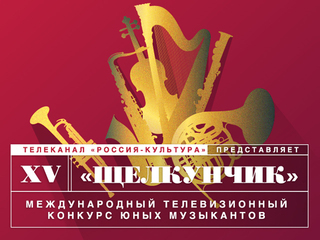 The results of the XIX international competition of young musicians "Nutcracker"became known! 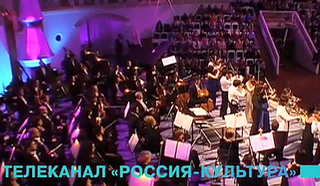 Russia-Kultura TV Channel official site: www.tvkultura.ru.